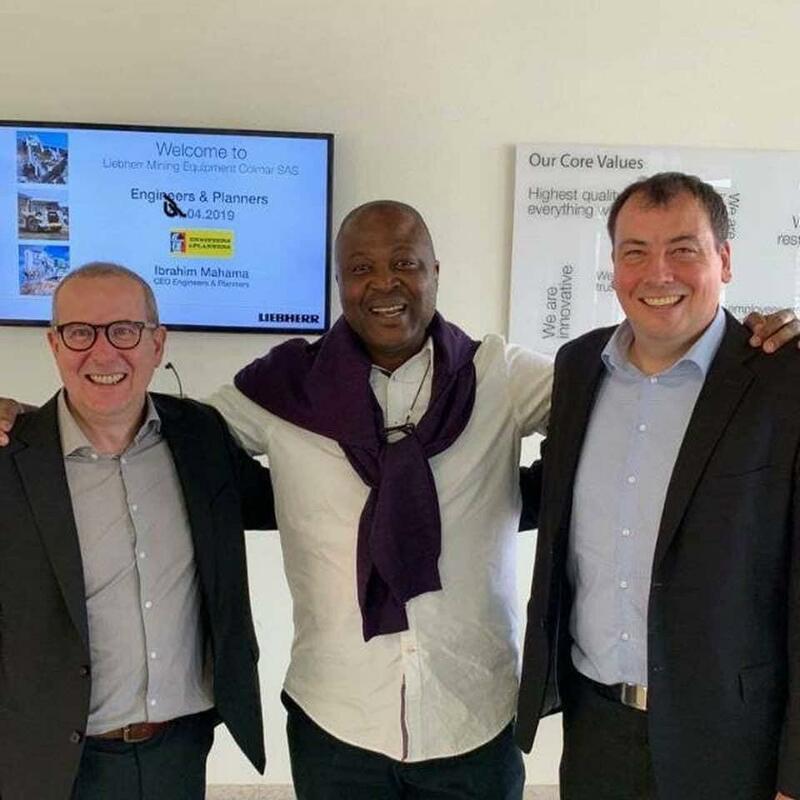 The Chief Executive Officer of Engineers & Planners Limited, Ibrahim Mahama has visited the Manufacturing Plant of the Liebherr Group in France. 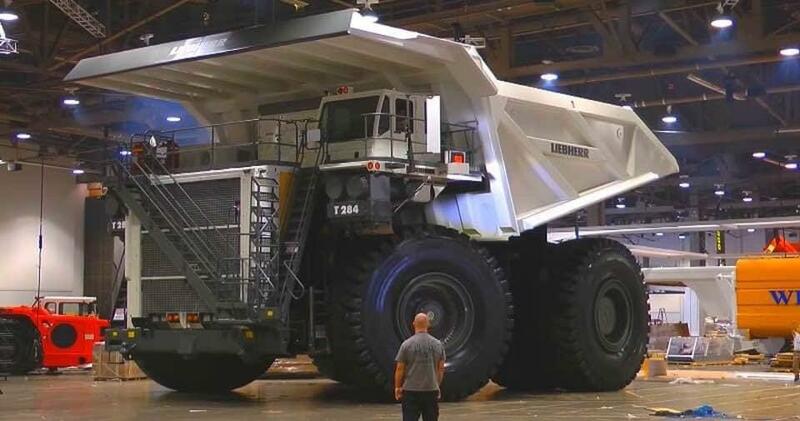 Liebherr Group is one of the world’s largest manufacturers of construction machinery. 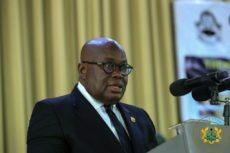 The team at the company expressed joy at the visit of the Ghanaian Businessman whose area of specialization spans the mining industry among others. Excavator R 9400, 11 metres high with 4000 hp engine with curb weight of 800 tonnes, it is nearly three times the weight of an Airbus A380.